Why switch to solar power in Pennsylvania? Reduced energy bills and a smaller carbon footprint are just two of the reasons to consider switching to solar energy. Not to mention the savings from your solar energy system will free you from continually rising utility bills. Pennsylvania is home to over 500 solar businesses, making it one of the largest solar employers in the nation. 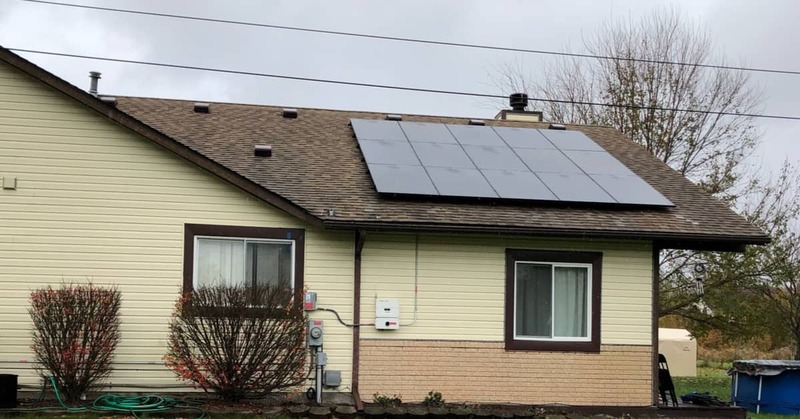 POWERHOME Solar is the leading residential solar company among those, and we aim to help Pennsylvanians reduce their current and future utility bills. As an innovative Pennsylvania solar panel system company, our objective is to change how Pennsylvania homeowners generate their energy. As part of the Pittsburgh Steelers' green and sustainable initiatives, POWERHOME will help the franchise maximize energy efficiency, reduce energy costs, and minimize its carbon footprint. This is just one partnership that is helping a number of NFL franchises to be leaders in green initiatives. 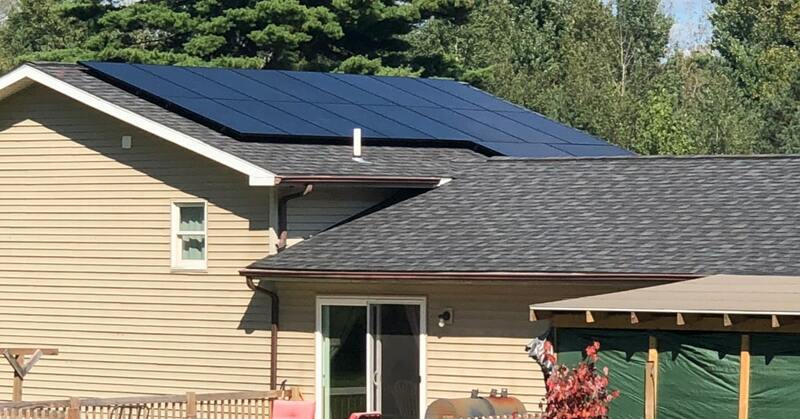 Pennsylvania homeowners who switch to solar power can take advantage of two state programs that support the development of residential solar power systems: net metering and solar renewable energy credits. 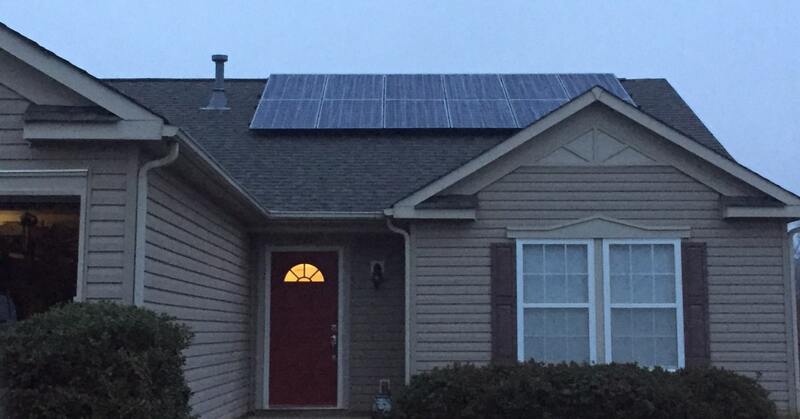 With net metering in Pennsylvania, you get a 1-to-1 credit for future bills. And, at the end of the yearly billing cycle, you are compensated for the excess credits. In addition, you can take advantage of the federal investment tax credit (ITC) for solar. This reduces the cost of installing your solar system by 30%. At POWERHOME Solar, we don’t want you to have to worry about rising energy bills. Our mission is to help you lower your power bill using clean and green solar energy. Solar power gives you energy independence and more control over your electricity bills. Many homeowners have considered switching to solar power but have hesitated, thinking that Pennsylvania solar panel installation will be costly. However, when you select POWERHOME Solar for your installation, you can switch to solar with $0 down and 100% financing. You’ll quickly see a difference in your power bill without it costing you a cent. You also have the option to buy your solar panels outright. We make the process of Pennsylvania solar panel installation easy. It’s a simple phone call. In your initial phone call, we will find out if you qualify and if your home meets the requirements for solar panels. Once that’s settled, we’ll schedule a time to come out to your house and gather additional information. Our energy experts will assess your energy usage and check your house to determine what kind of solar energy system will be the best for your energy needs. You’ll get a customized proposal based on your energy requirements and usage. Once you’ve decided you want to switch to a solar panel system, we’ll be scheduling an installation date before you know it. What distinguishes us from other solar companies in Pennsylvania is that we do roofs as well as solar panels. We’re a GAF-certified roofing company, so our installers are dependable, professional and knowledgeable about the most recent roof installation techniques. Pennsylvania has a proud tradition of producing energy sources, from oil to coal to modern solar energy production. Thanks to supportive government programs, switching to solar power in Pennsylvania is easier than ever. There’s never been a better time to switch. Pennsylvania solar panels have reached peak efficiency. There’s no need to wait for improvements in technology. No only are modern solar panel systems sleek and practical, they capture the sunlight available in Pennsylvania to make solar viable and power your home’s needs. When you combine the current affordability of solar panel systems, and the 30% federal tax credit, it’s easy to see how switching to solar power in Pennsylvania can save you money in the long run. No matter where you live, the electric bill is a pain point in your finances. And, if you live in Pennsylvania, your energy cost is among the highest in the nation. Which means, when you switch to solar power, you’ll be saving more than most of the country. How Much Will Solar Panels Save Me in Pennsylvania? Saving money on power bills is one of the main reasons people are interested in solar panels. However, a variety of factors will determine how much you will save on your bill. Contact one of our solar consultants and talk to them about saving by switching to solar energy in Pennsylvania. Can a Solar Panel System Cause Roof Damage? When correctly placed on your roof, solar panel systems will not damage your roof. In fact, they will be an asset, since they turn your roof into an energy generator for your home. In addition, we are a roofing company as well as a solar panel company. This means you can be sure that your solar panels will be installed properly. Do Solar Panels Create Energy in the Winter? If your roof gets sunlight, your solar panel system will create energy. No matter if it is cloudy or cold, sunlight will reach your solar panels. The colder weather can help your solar panels work more efficiently by decreasing the amount energy that can be lost to heat. In addition, the snow can reflect light, which improves the performance of your solar panel system. However, it is true that if too much snow accumulates on your solar panels, solar production will be temporarily affected. Call 800 SOLAR 15 today and start saving money with solar.